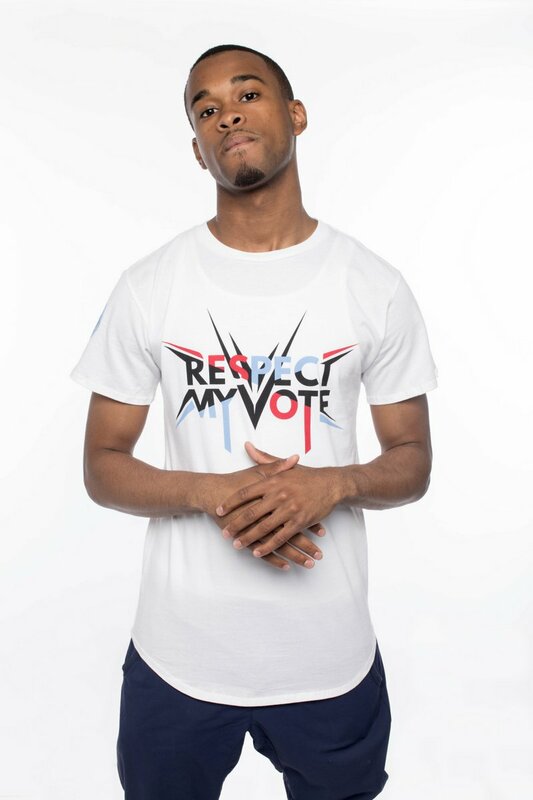 Spenzo - RESPECT MY VOTE! Spenzo was born and raised on the south side of Chicago, in the Englewood neighborhood. He is a rapper who is known for his lyrical wordplay. He began writing his own lyrics at a young age and in 2013, he released his debut mixtape. He found inspiration from the also Chicago-based Kanye West. He has been profiled in the prominent hip-hop magazine The Source ahead of the release of his debut mixtape.